SEM is a marketing strategy that has gained popularity in recent years. 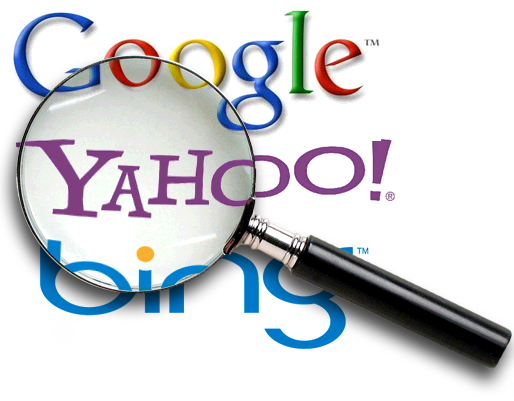 SEM stands for Search Engine Marketing, and it companies are using it across the world on a daily basis. Search Engine Marketing, in its simplest description, is the process of increasing website traffic by purchasing ads on search engines. SEM is often confused with SEO, which stands for Search Engine Optimization, because originally SEM was used as a broad phrase to describe all aspects of search marketing. Search Engine Marketing these days typically refers to buying traffic through paid search listings. SEM, or paid search, is a great way for companies to gain an online presence. A company will bid with search engines such as Google and Bing for their website to be shown in search results for specific keywords and phrases. These companies bid against their competitors who are interested in the same keywords in order to rank themselves higher on the paid advertisement portion of the search engine. The paid advertisement area is typically on the top or along the right hand side of the search engine results and is usually labeled “sponsored links”. When a company bids, they are stating what they are willing to pay when a person clicks on their website featured in the sponsored links. Technically, the company isn’t paying when their site appears, but they are paying when it is actually clicked on. This model is referred to as Pay per click (PPC) advertising. The PPC advertising tactic is a very effective way to get a company noticed online. Although it sometimes comes with a hefty price tag, the ROI is often profitable for a company. Paired with other forms of search marketing, SEM allows businesses to thrive on the internet and promote their brand.